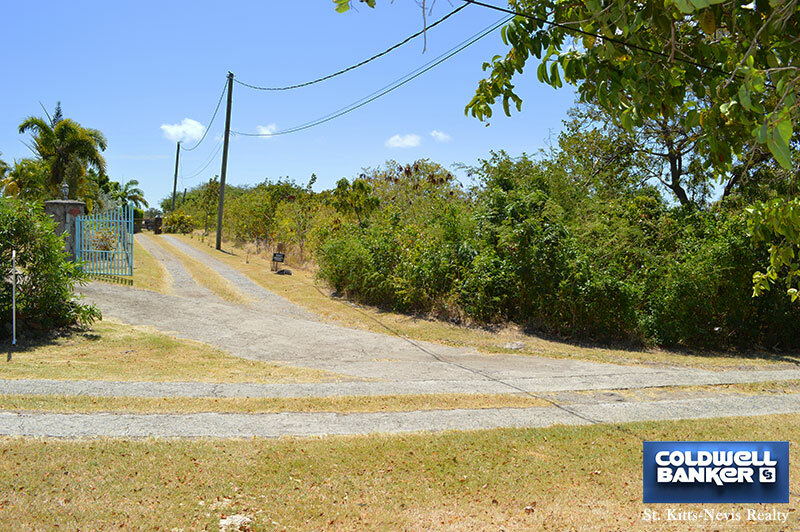 Located in the prestigous Jones Estate Residential area along Spring Hill Road. 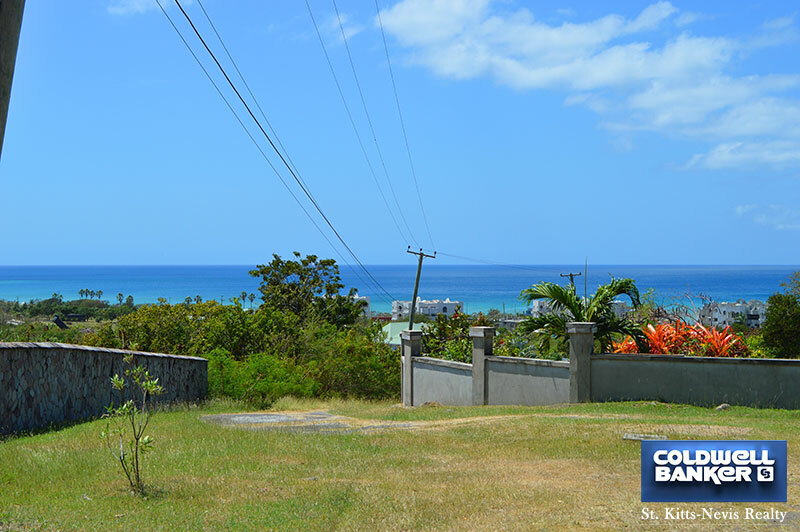 Views of St Kitts over the water and of Mount Nevis. 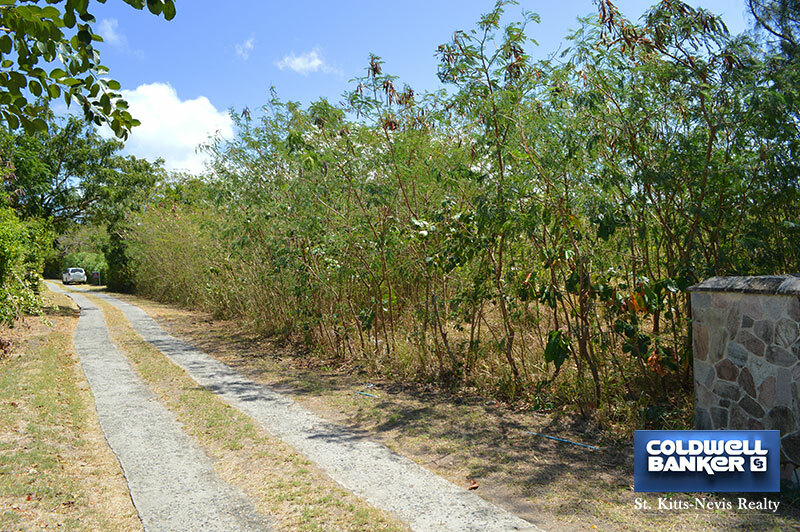 Lot consists of 0.932 acres of flat easily buildable land with fertile soil. 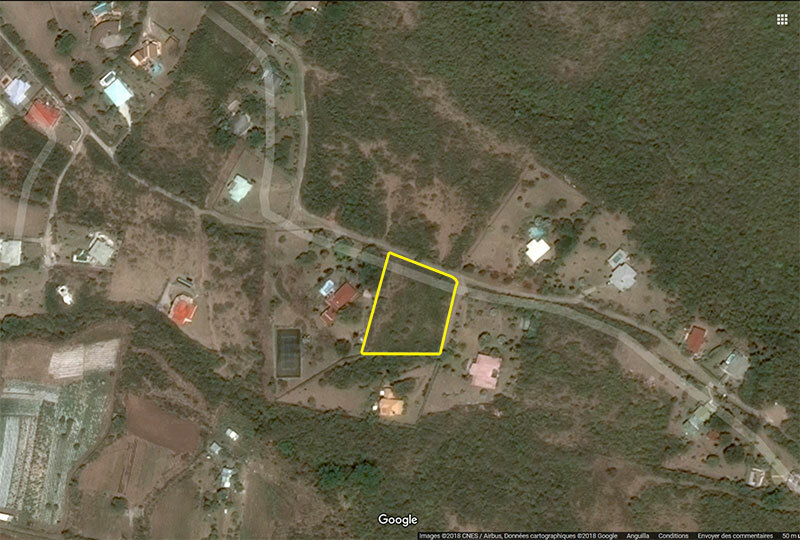 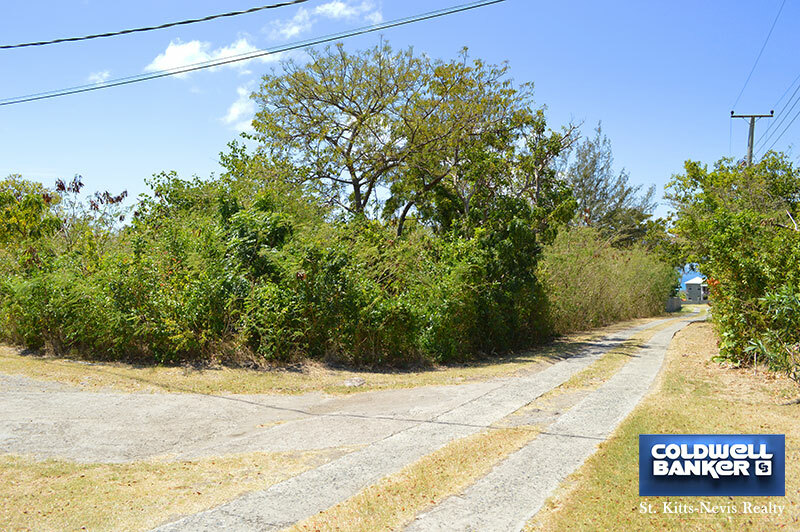 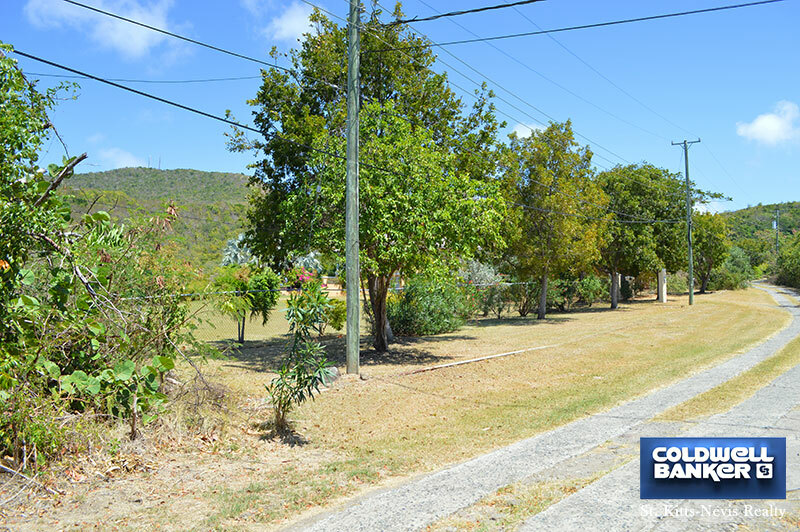 Paved road access, water, electricity, phone, internet and cable are available on lot boundary.